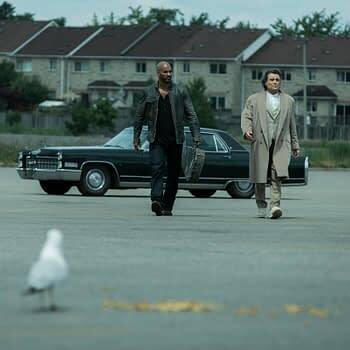 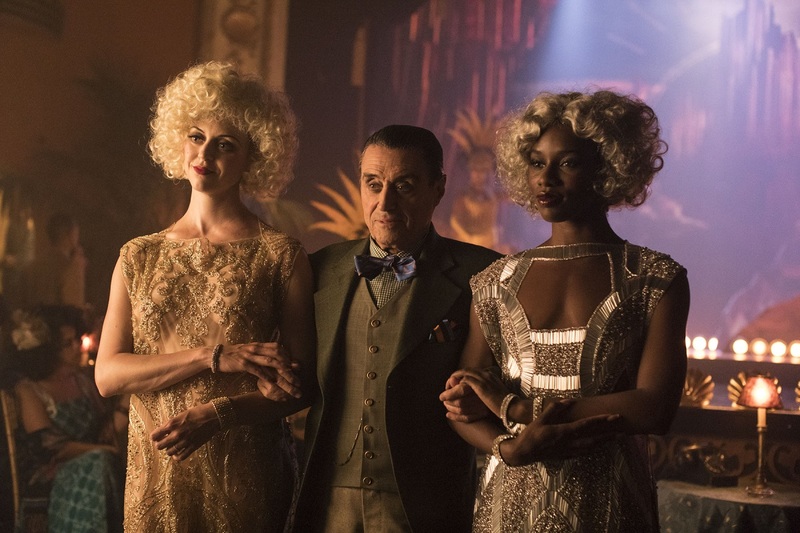 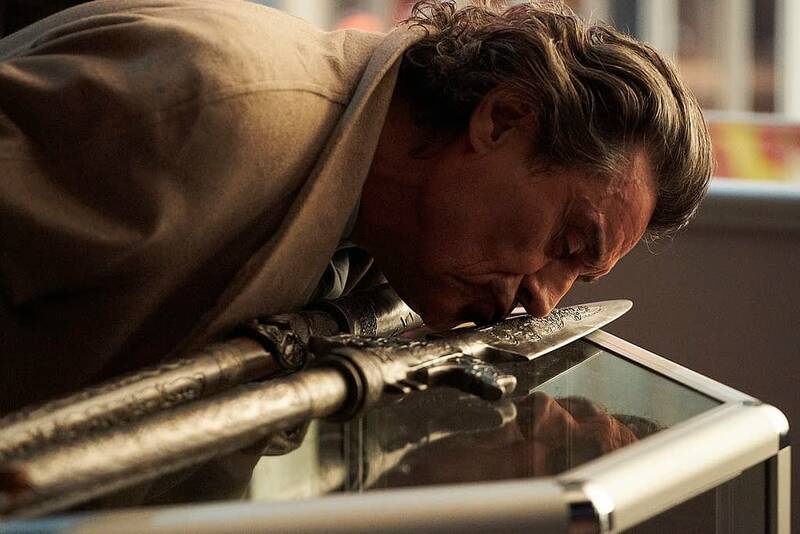 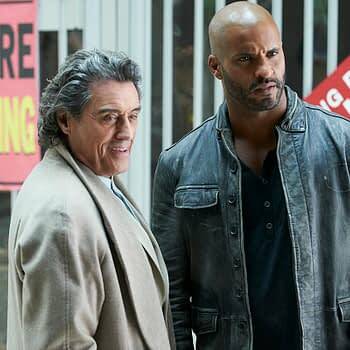 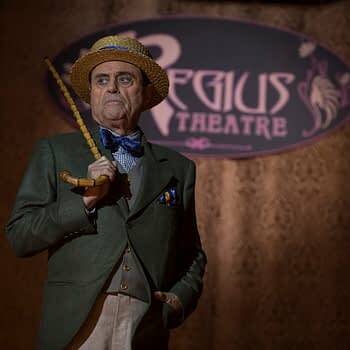 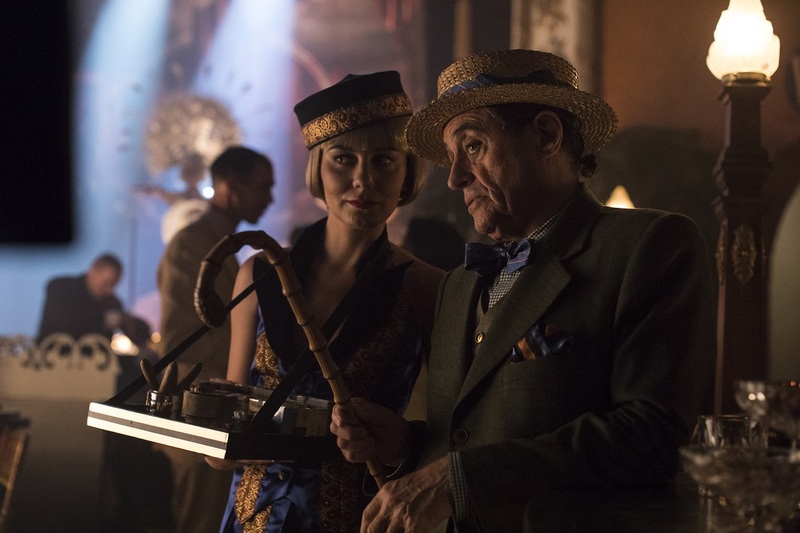 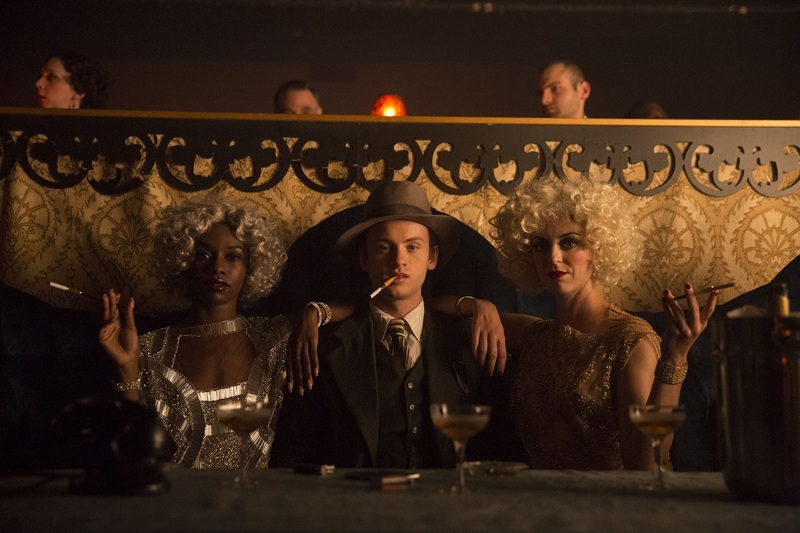 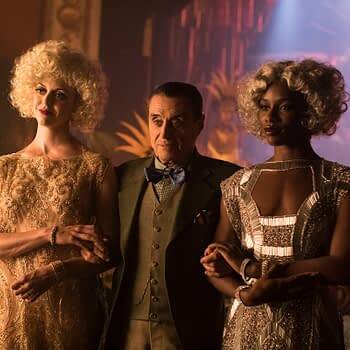 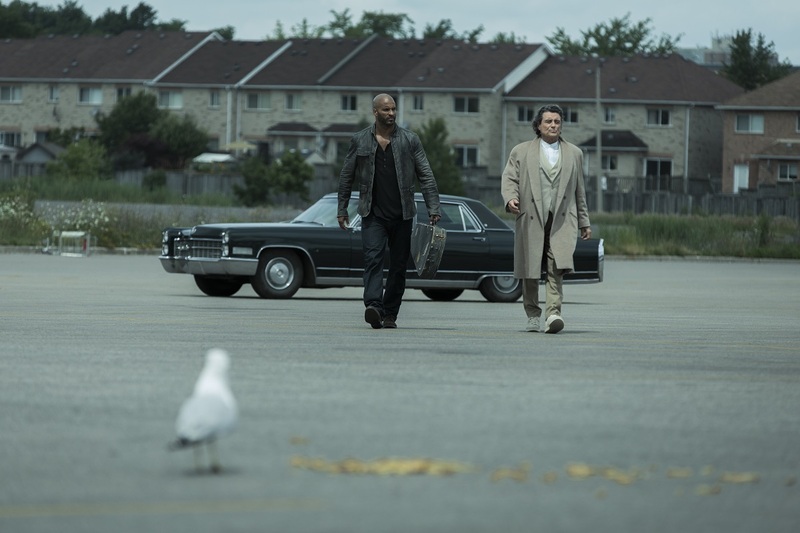 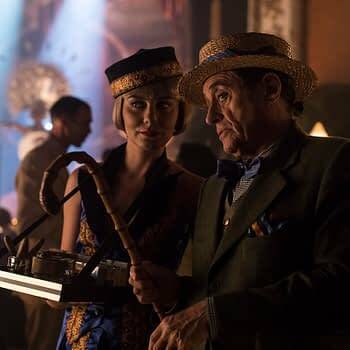 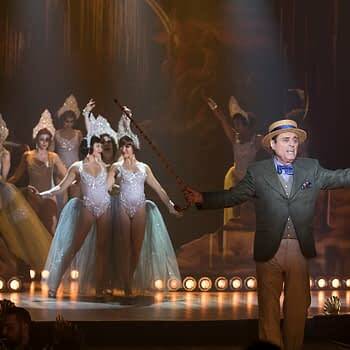 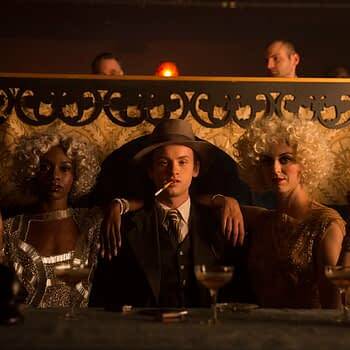 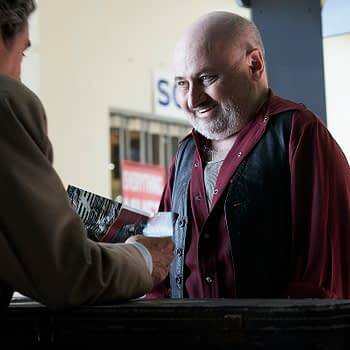 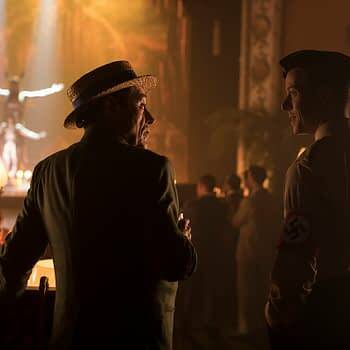 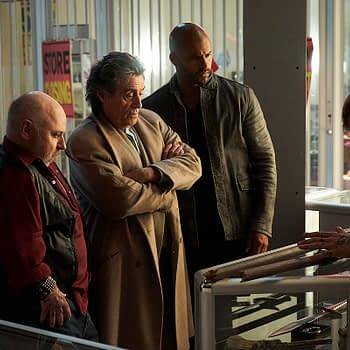 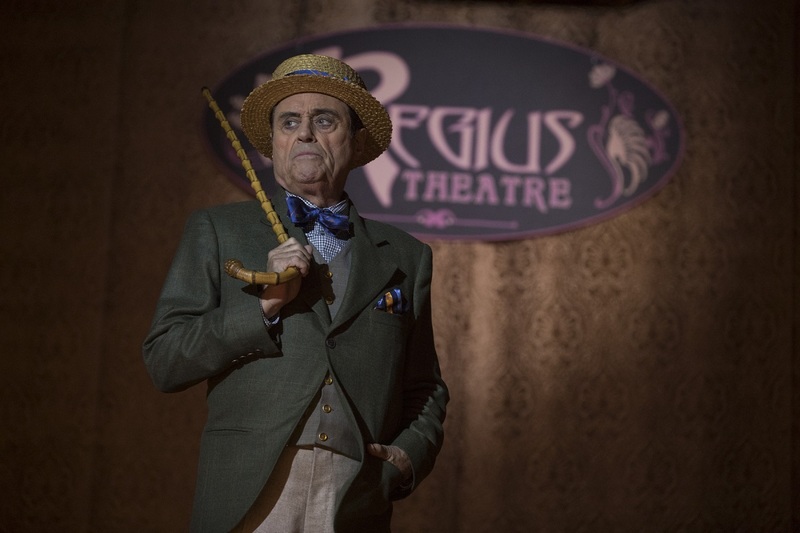 American Gods s02e06 “Donar the Great”: Shadow and Mr. Wednesday seek out the dwarf Dvalin to repair Gungnir, but he requires a powerful artifact in exchange. 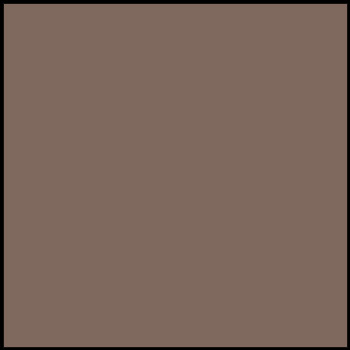 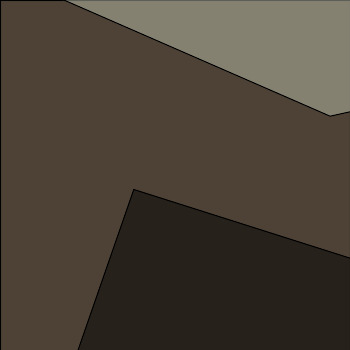 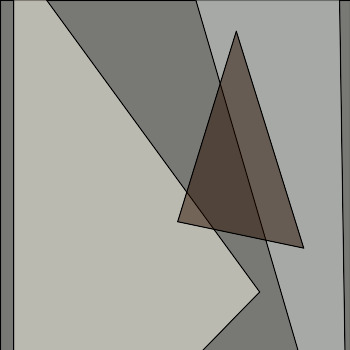 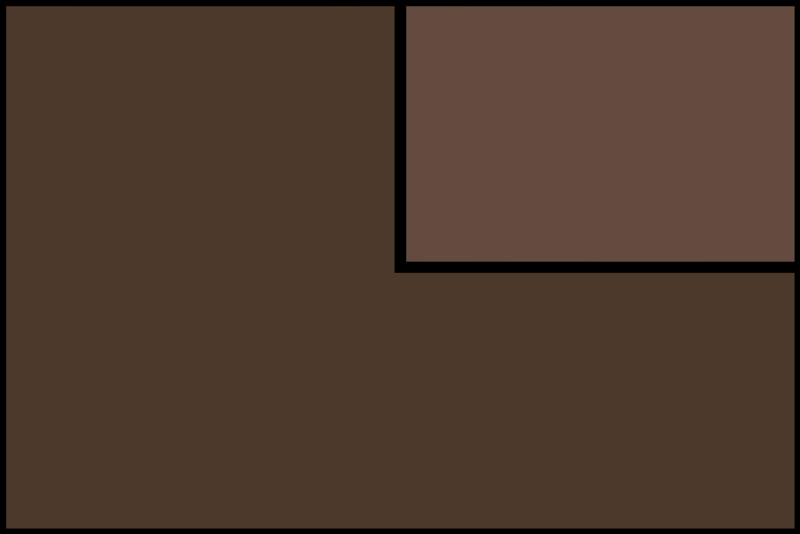 On the journey, Wednesday tells Shadow the story of Donar the Great. Meanwhile, Mr. World and New Media harness the power of her worshippers to prepare for the coming storm. 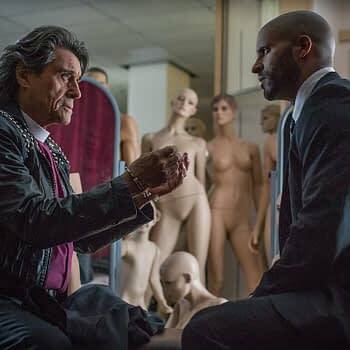 American Gods stars Ricky Whittle, Ian McShane, Emily Browning, Pablo Schreiber, Crispin Glover, Yetide Badaki, Bruce Langley, Mousa Kraish, Omid Abtahi, Demore Barnes, Peter Stormare, Sakina Jaffrey, Dean Winters, Devery Jacobs, Kahyun Kim, Derek Theler, Laura Bell Bundy, and Christian Lloyd.